Nagoya are still dead-last, and suffered a 1-3 defeat away vs Urawa earlier in the week. 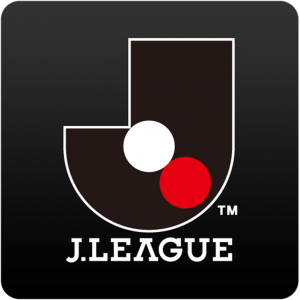 If you look closer you will see improvements to their play though, and they have also strengthened their squad with DF Nakatani from Reysol and MF Neto from Kawasaki. So I think there’s only a matter of time before they start picking up points again, and although they are up against the run-away leaders here I still think they got a decent chance of causing an upset. Hiroshima did look impressive in the 4-0 win last round vs Gamba at home, but showed some weaknesses prior to the break and this good run of theirs is not going to last forever. Both teams are more or less at full-strength, and I think Hiroshima have been made too big favorites here so value is on the home-team.